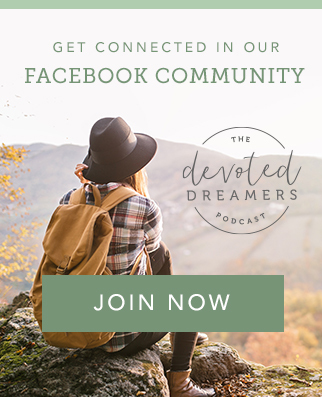 In this episode, Rebekah Twinem shares what she’s learned in starting an online clothing resale shop near Boulder, Colorado—that our dreams are not too frivolous. She teaches us the impact of our shopping dollars on other people and the environment, and in her gentle, soft-spoken way, she shares the calling to consider and not just consume. 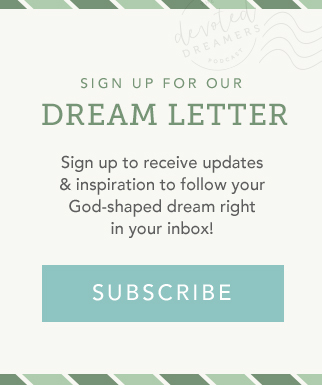 We’re also reminded of God’s great love for us and how He will use our dreams to deepen our connection with Him, regardless of our failure or success.